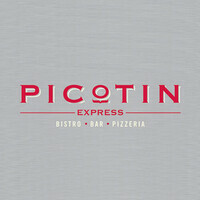 Picotin Express was established in 2007 and its name originates from the French word for a ration of horse feeds. This eatery serves up various European flavours such as the signature fresh handmade pizzas named after horse breeds such as Pinto, Banker, Mustang, Bronco, and many more. 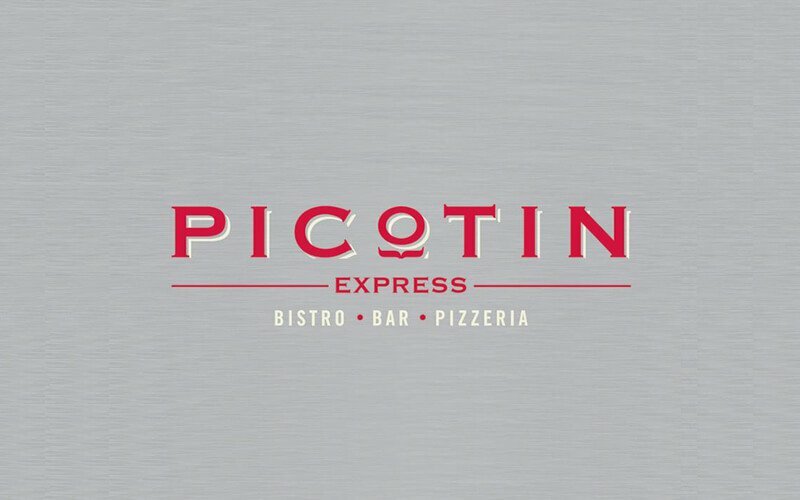 Try the whole roasted spring chicken with honey-whole grain mustard served with different vegetables, their pork ribs, pico burger, or seared tuna in addition to its wide array of menu selections. The restaurant also offers breakfast, desserts, and kids meals.